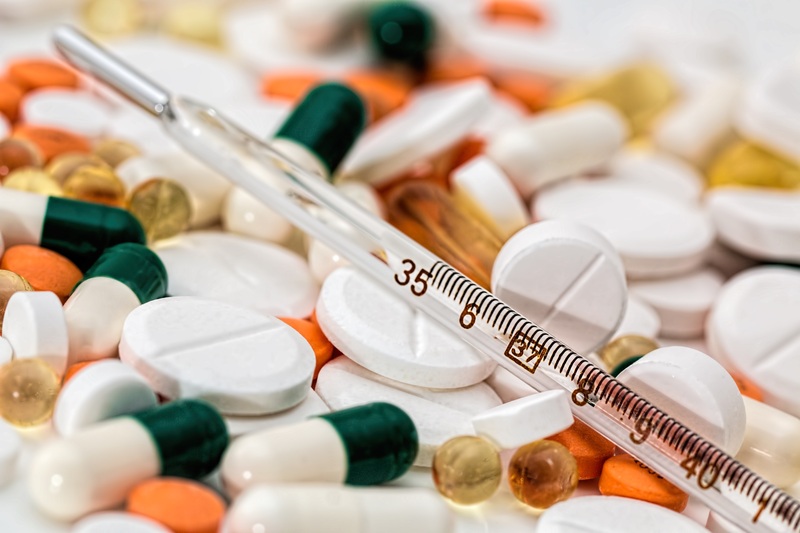 New, innovative guidelines for physicians to treat substance abuse as an illness rather than a character flaw were highlighted in a position paper recently published in the Annals of Internal Medicine. The American College of Physicians (ACP, which represents the nation's internists) explained only 18 percent of 22.5 million Americans received treatment for illicit drug use or alcohol abuse in 2014. In contrast, the ACP position paper noted the treatment rates for hypertension, diabetes, and depression during the same year were: 77 percent; 78 percent; and 71 percent respectively. The paper's four authors, who represent the ACP, added (and we quote): 'hospitalizations for opioid use disorder rose from 302,000 to more than 520,000 from 2002 to 2012, and costs for such care quadrupled to $15 billion in 2012' (end of quote). To improve care, reduce costs, and help patients, ACP recommends eight strategies that update its previous guidelines. First and perhaps foremost, the ACP suggests (and we quote): 'substance abuse disorder is a chronic medical condition and should be managed as such' (end of quote). The recommendations acknowledge there is a stigma surrounding substance abuse disorders among the public and even within the health care community. The new guidelines recommend the stigma needs to be addressed partially by recognizing that substance abuse can be medically treated and conceptually is not different from many other medical conditions. The report writes (and we quote): 'Substance abuse disorders have been regarded as a moral failing for centuries, a mindset that has helped establish a harmful and persistent stigma affecting how the medical community confronts addiction' (end of quote). The ACP also recommends the implementation of treatment programs as an alternative to jail or other criminal penalties for persons with substance abuse disorder, who are found guilty of the nonviolent sale or possession of illicit substances. This recommendation is followed by a suggestion for a new generation of research to assess the health risks and benefits to remove or reduce criminal penalties for nonviolent offenses involving illicit drugs. The ACP also recommends health insurance in the U.S. cover substance abuse as well as mental health treatment sometimes associated with the misuse of illegal drugs as well as prescription medications. Among other recommendations, ACP suggests substance abuse demands: new evidence-based guidelines for pain management; expanded access to naloxone for opioid users; and improving existing monitoring programs. The report's four authors conclude (and we quote): 'Physicians can help guide their patients toward recovery by becoming educated about substance abuse disorders, proper prescribing practices, consulting prescription drug monitoring programs to reduce opioid misuses, and assisting patients in their treatment' (end of quote). Altogether, the ACP's guidelines seem to break new ground and hopefully, will have a therapeutic long-term impact on substance abuse and its treatment. Meanwhile, the National Institute on Drug Abuse's website devoted to understanding drug use and addiction is accessible within the 'start here' section of MedlinePlus.gov's drug abuse health topic page. The Mayo Foundation for Medical Education and Research explains more about the foundations of drug addiction (and its treatment) also within the 'start here' section of MedlinePlus.gov's drug abuse health topic page. MedlinePlus.gov's drug abuse health topic page additionally provides links to the latest pertinent journal research articles, which are available in the 'journal articles' section. Links to relevant clinical trials that may be occurring in your area are available within the 'clinical trials' section. You can sign up to receive updates about drug abuse as they become available on MedlinePlus.gov. To find MedlinePlus.gov's drug abuse health topic page, please type 'drug abuse' in the search box on MedlinePlus.gov's home page, then, click on 'drug abuse (National Library of Medicine).' MedlinePlus has health topic pages devoted to specific substance abuse challenges such as: alcoholism and alcohol abuse; cocaine; as well as opioid abuse and addiction.